Search Results for "photo motion"
Young attractive Caucasian woman sitting in the car on a rainy day, drops fall on the window. 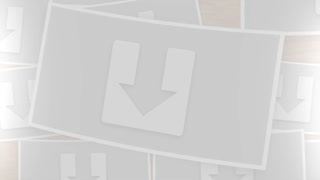 HD cinemagraph, motion photo - seamless loop. Canon RAW edited footage. Young attractive Caucasian woman sitting on an old pier. 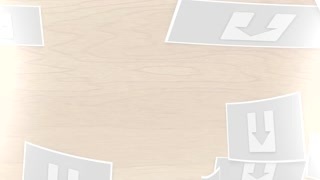 HD cinemagraph, motion photo - seamless loop. Canon RAW edited footage. Top view on the office table with tablet computer with green screen and male hands taping on it. Photo optics change. Photo camera stuff beside. Tracking motion. Chroma key. 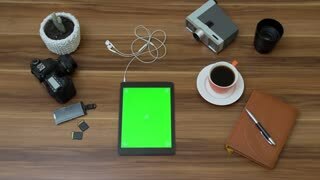 Top view on the office table with tablet computer with green screen and male hands taping on it. Photo camera stuff beside. Tracking motion. Chroma key. 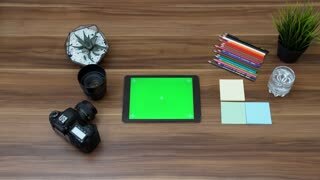 Top view on the office desk and black tablet computer with green screen. Photo camera stuff and coffee beside. Vertical. Tracking motion. Chroma key. Cinemagraph (Photo-Motion) .A male worker stands in front of a stream of water from a hydroelectric turbine.r from a hydroelectric turbine. Cinemagraph -French toasts with honey. Healthy breakfast. Motion Photo. Cinemagraph - Cat wearing sunglasses relaxing sitting on deckchair in the sea background. Red cat drinks lemonade. Motion Photo. Cinemagraph - Cooking steak in a frying pan. Top view. Motion Photo. Cinemagraph - Cooking bacon in a frying pan. Top view. Motion Photo. Cinemagraph - Soy sauce dripping from sushi . Motion Photo. Cinemagraph Portrait Beautiful Young Woman In Studio. Caucasian Fashion Model dark brown hair blink his eyes, motion photo. Cinemagraph - Couple on the kitchen cooking together. Healthy breakfast. Motion Photo. 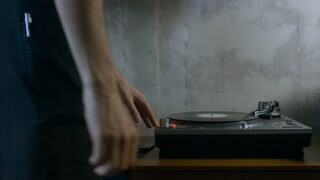 Cinemagraph - Music headphone vinyl record dog. Motion Photo. Cinemagraph - Drops of tomato juice dripping into the tomato sauce jar . Motion Photo. 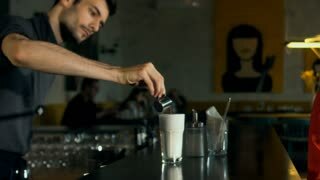 Cinemagraph - Currant ice cream in cup on wooden table. Drops of ice cream dripping . Motion Photo. CINEMAGRAPH: Attractive Afro-American Woman Sitting In The Car Behind The Wheel On A Rainy Day. 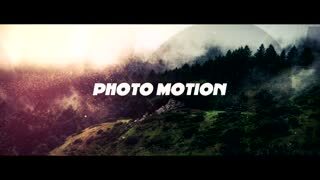 Seamless Motion Photo Loop. Cinemagraph- Happy female tourist with backpack. Woman making pictures with a retro camera while traveling . Motion Photo. Cinemagraph - Burning candles in water. Composition of spa. Motion Photo. Cinemagraph - Pouring white wine into glass on bokeh background. Motion Photo.